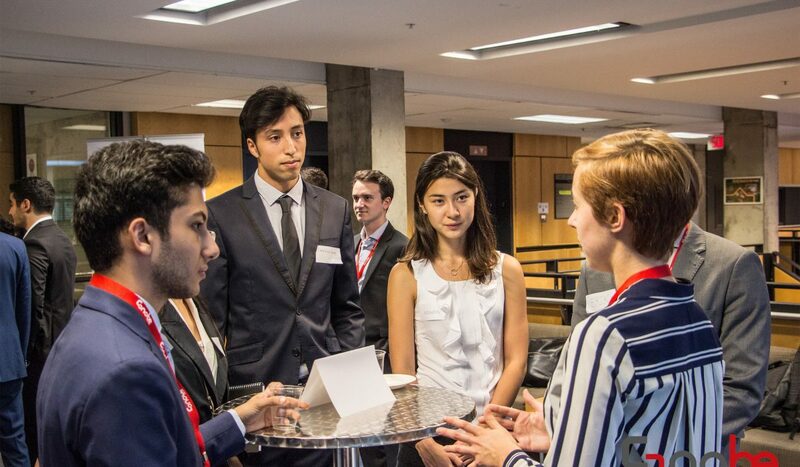 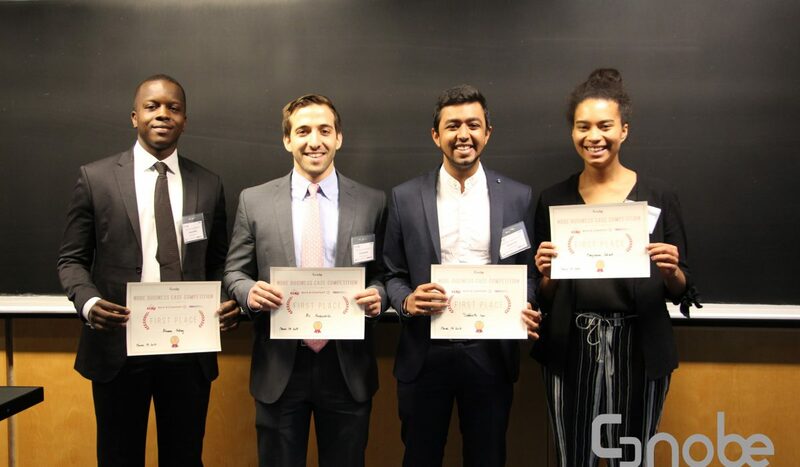 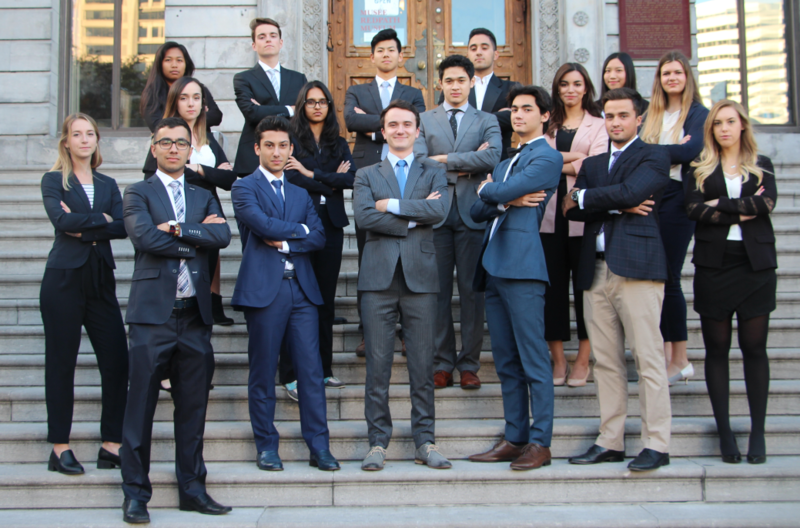 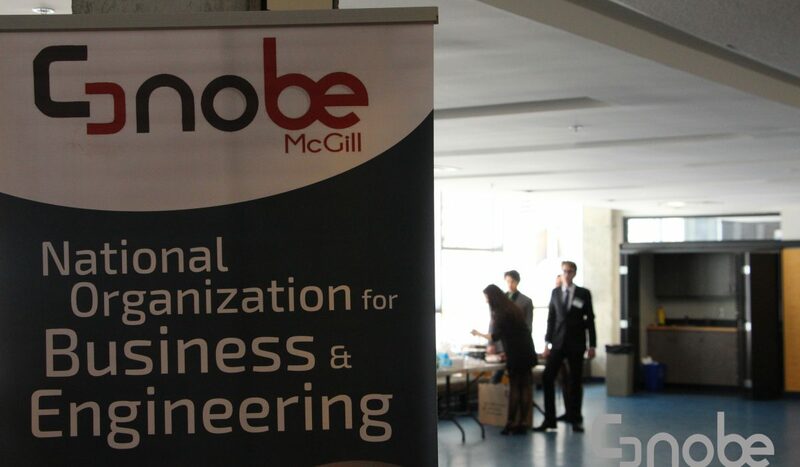 National Organization for Business and Engineering | McGill ChapterExplore different business paths you can take with an engineering background! 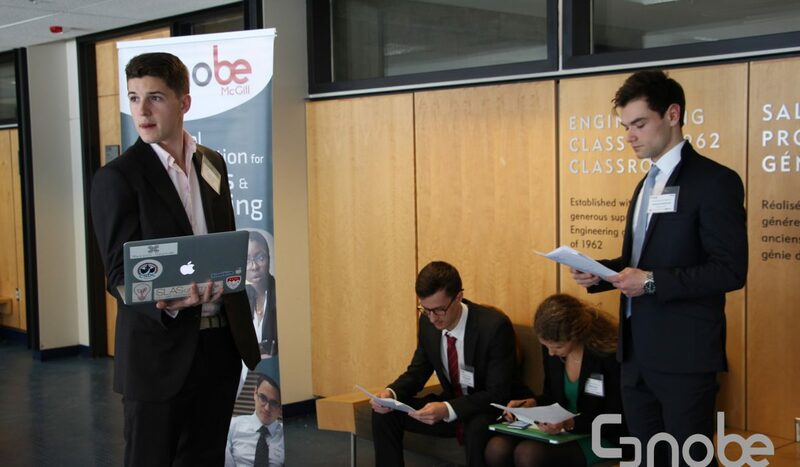 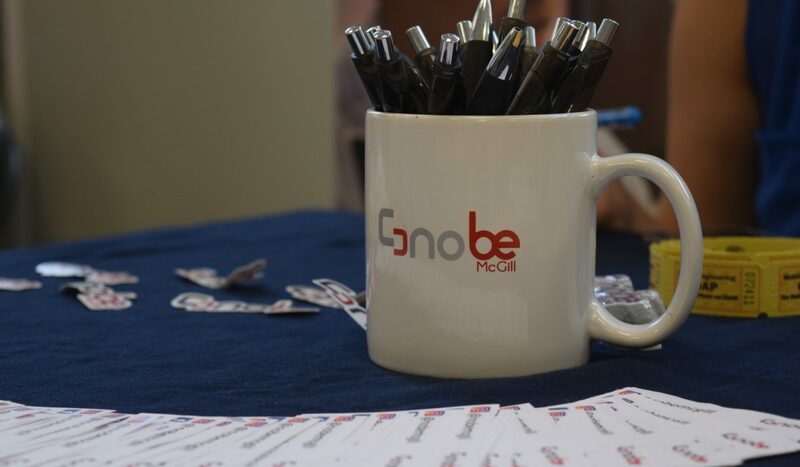 NOBE McGill empowers you with the network, technical expertise, and profile that they need to achieve your goals! 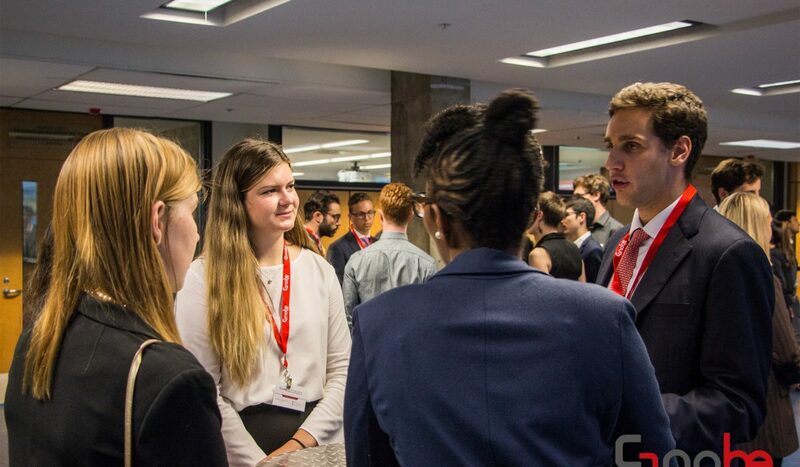 Interested in an event? 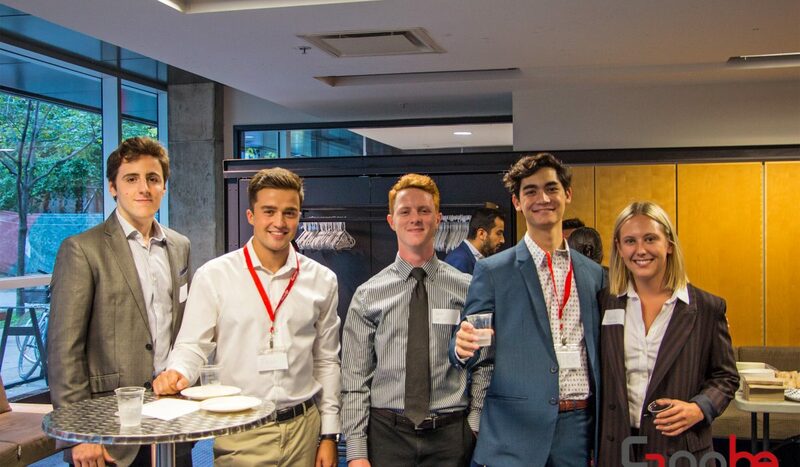 Click here to find out when our next event(s) are!